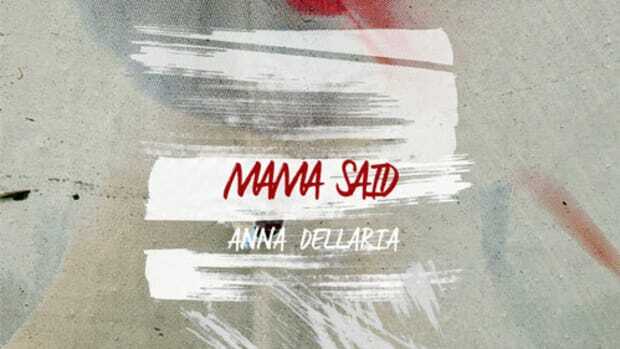 and many more, the project is available for free download at the link below! 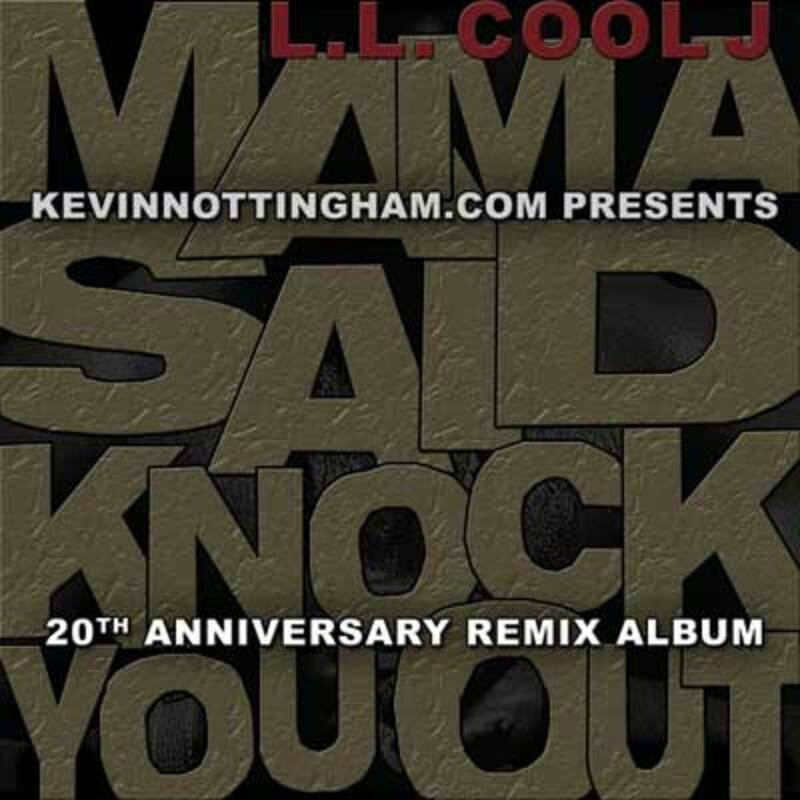 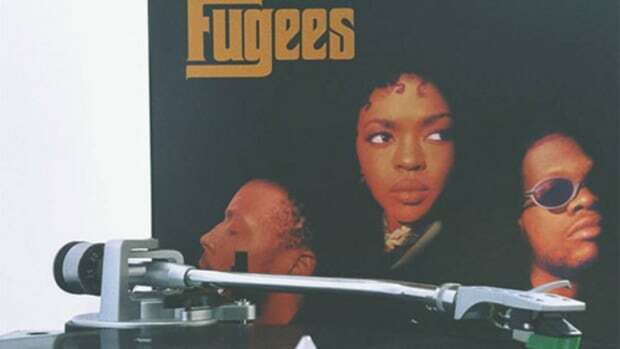 Download Mama Said Knock You Out 20th Anniversary Remix Album Here! 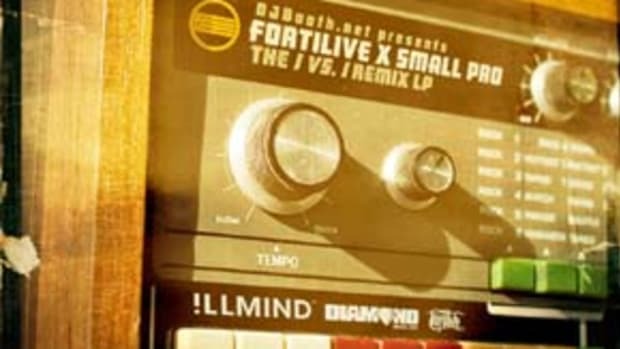 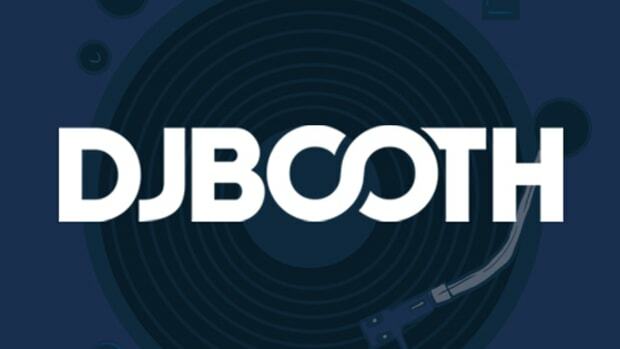 The DJBooth presents the winning entry in Fortilive's full-length remix contest, courtesy of Philadelphia beatsmith Small Pro.